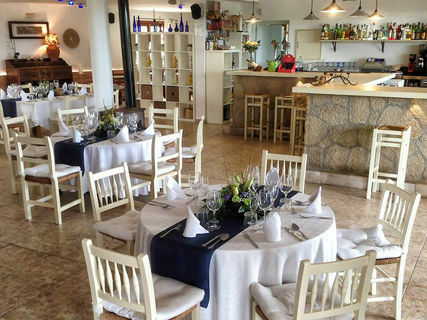 Ses Deveres restaurant is located at the foot of the municipal pool Caimari, the paddle court and the football field seven in addition to a park to enjoy with the little ones. 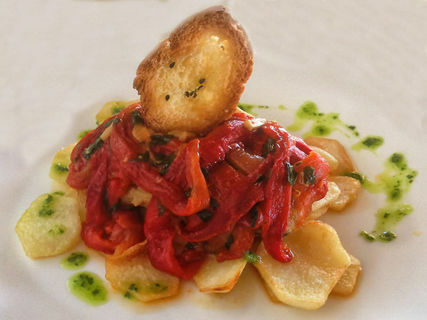 It offers traditional Mallorcan cuisine, highlighting the cod with roasted peppers, roasted by themselves. It is also known for its exquisite pizzas, we recommend the pizza with spinach, tomatoes and anchovies, plus loin with Majorcan sausage. The menu is full of salads, burgers and pambolis to good price. 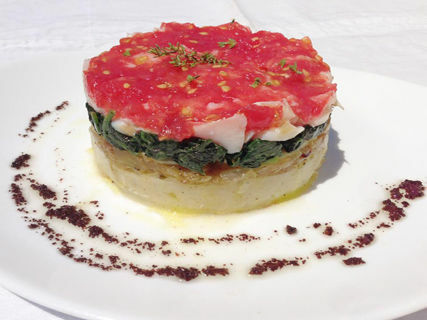 Do not forget that weekday find an outstanding menu. It has a very large interior room, tastefully decorated, ideal for large meals. 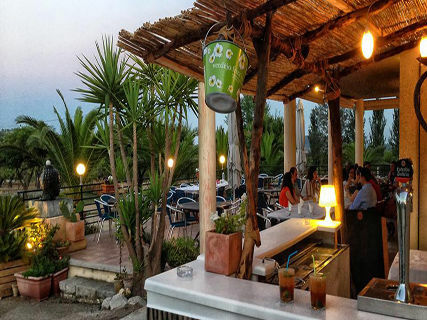 It also has a huge terrace for hot nights where you can also enjoy combined, caipirinhas and mojitos. El Gordon Blue casero, el mejor que he probado! Volveremos!